I was really excited to get these cashew nuts at such a great price, but upon tasting them I realised why they're so cheap. Maybe I had an off batch, but all three of the bags I ordered tasted like mouldy feet. They didn't taste at all like the soft, sweet, nutty taste of cashew nuts. I wouldn't recommend. Love cashews and these do the job perfectly. Would be good if the packet was recloseable, but other than that these are perfect. I weight out a 20g portion for work every day and are a great filling snack. 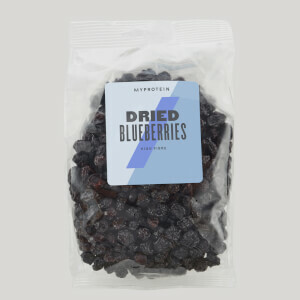 Very good product, taste great. Great value/price. Overall very pleased with this product. I would highly recommend. 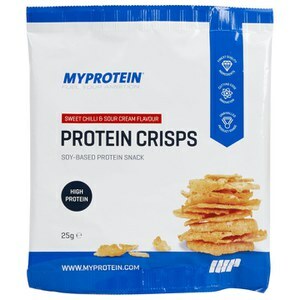 I mix these with Walnut Halves to make a mixed nut snack for when I am on the go or looking for a healthy snack. 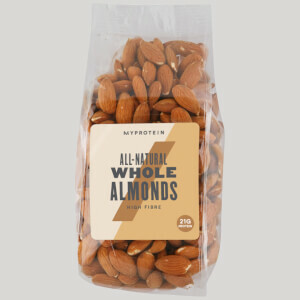 I mix these with Walnut Halves to make a mixed nut snack for when I am on the go or looking for a healthy snack. Always good for snacking on in times off cravings and hunger:) helps maintain my cravings until my next main meal. Taste is nice even without the salt. 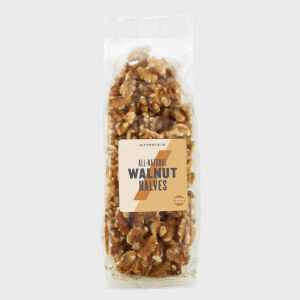 These Natural Nuts are not salted so they are super healthy. Great price compared to supermarket. Great snack for work. They're nuts and they're cheaper than the high street stores! Not much else to say really.